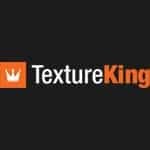 TextureKing provides free, high-resolution textures for both commercial and personal use. 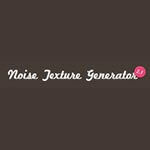 The ultimate designer tool by Andrew Ckor lets you generate your noise texture pattern fast and easy in just three steps! 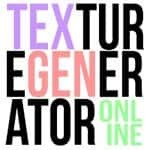 Free online texture generator! 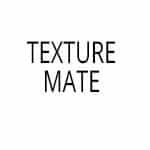 With it you can create a texture directly inside the browser itself. It’s a client based software, and no uploads are required. 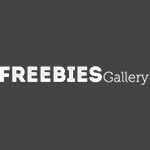 Freebies Gallery lets you download free design resources that every designer would love to see and have. The best part is it is free of charge. It has been made sure that the content of this community is relevant, useful, and modern. It’s the ultimate web app that can be used for the creation of seamless backgrounds and patterns easy and fast. There’s no need for Photoshop wizardry anymore! 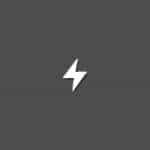 Use this app for almost everything. 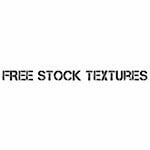 At Free Stock Textures, you can download high-resolution textures. 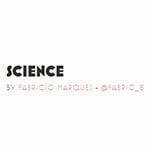 Here all the images are free and perfect for commercial and personal use. 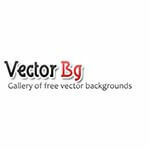 Download popular texture vectors free on Freepik. 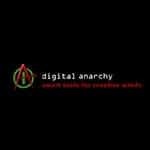 Here you can find resources for both commercial and personal use. 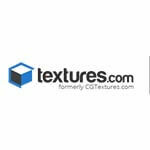 Here you will find all types of textures for 3D designing, graphic designing, and for Photoshop purpose. Here you can find a combination of three unique filters for Photoshop. Each of the filters provides seamless and rich textures. You can incorporate those in your designs. This software is a great addition to Photoshop. It can generate real fractals even though the textures are sometimes a bit predictable. It is the library for all kinds of patterns. These patterns can be used in just about any situation. The patterns can be downloaded for free. 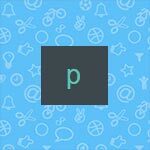 Pep up your designs by adding the patterns from this incredible library. 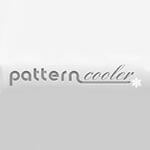 You can also use the patterns as inspirations for your designing. 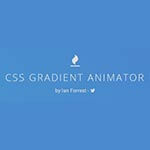 The great CSS Gradient Animator by Ian Forest brings beautiful animated gradient backgrounds with just a few clicks just for you! You just need to put in the speed of the animation, specify the angle, and the colors preferable. 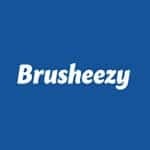 This incredible tool will do the rest and generate the CSS. 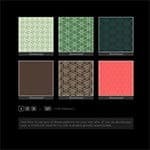 This website lets you download patterns and textures for free. However, you’ll have to provide attributions. Squidfingers provides an impressive and incredible array of more than 150 different, repeating patterns. This website has everything that you need to create a dynamic background. It features bokeh, bark, bricks, and everything. 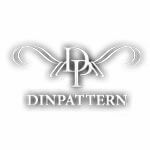 It is the place where you can find all the seamless patterns for your designs. This website lets you design perfectly and preview the patterns you like before you download. Look for interesting 3D, abstract, and business backgrounds for all your designing projects here. Here you’d be able to browse through thousands of unique patterns that you could sort by color. 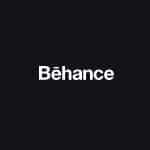 Behance is to the rescue of those designers who are looking for perfectly polygon backgrounds. Most of the designs and backgrounds are free and are available for personal use. Need for more geometric backgrounds? This website contains a super pack of more than 530 backgrounds. You just need to pay the commercial license fee of $14. Here you can also download around 100 backgrounds for personal use FREE of cost!